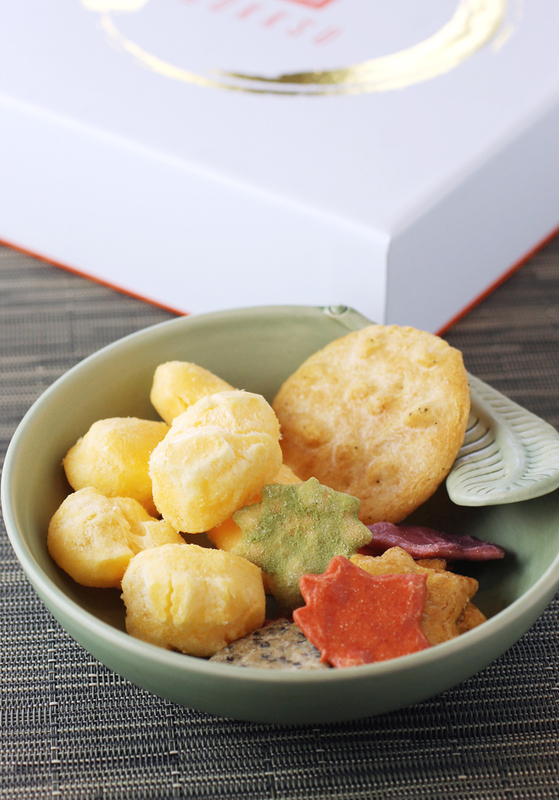 Rice crackers and cheese puffs are among the treats inside this Bokksu box. 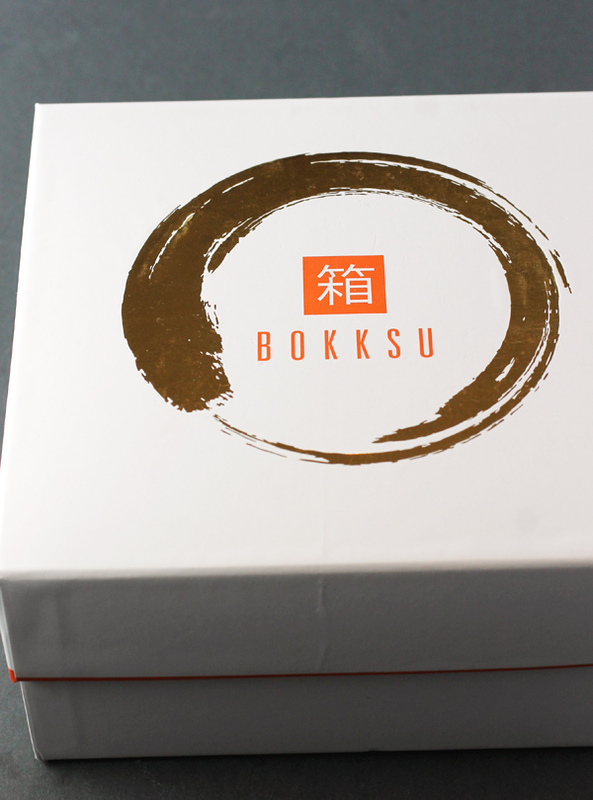 Founder Danny Taing has elevated the snack box — big time — with his Bokksu subscription service. Every month, he curates a selection of premium Japanese snacks, which — yes — can include such coveted treats as the newest Japanese Kit Kat flavor — that are mailed directly to you from Japan. Recently, I had a chance to try a sample box. They come in two sizes, the $25 “Tasting” size and the larger $39 “Classic” size, which is the one I had sent to me. Each month, there is a different theme for each box. 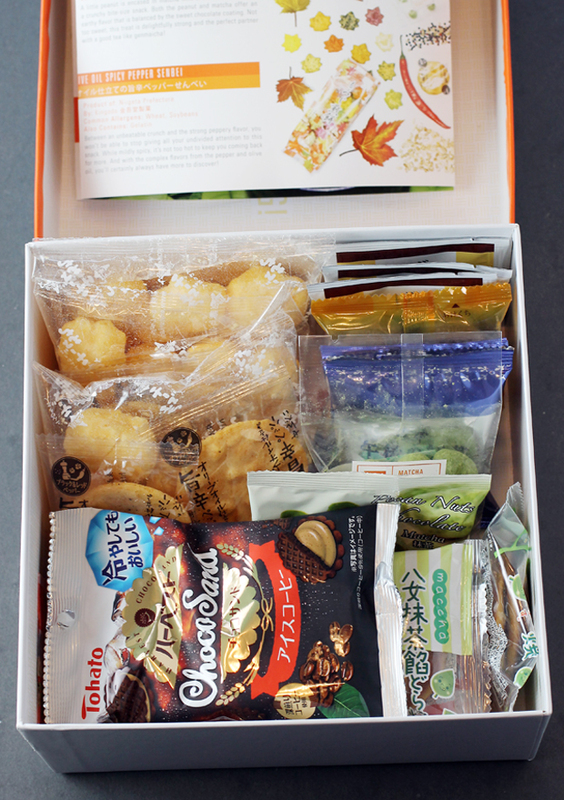 For the November one, it was “Tea Story,” which meant everything inside — about 20 items — married well with Japanese tea. With every month’s box, there is always tea included, too. Everything is tucked inside a custom box. The snacks arrived in a sturdy, custom logo box, which is a nice touch if you’re giving it as a gift. Inside, there’s a pamphlet with a primer on tea (apparently, it originated in Japan in the 9th century by Buddhist monks as a religious practice), as well as descriptions of the items inside. That’s a handy guide, too, since much of the information on the actual packages is in Japanese. It even identifies possible allergens in the various products.